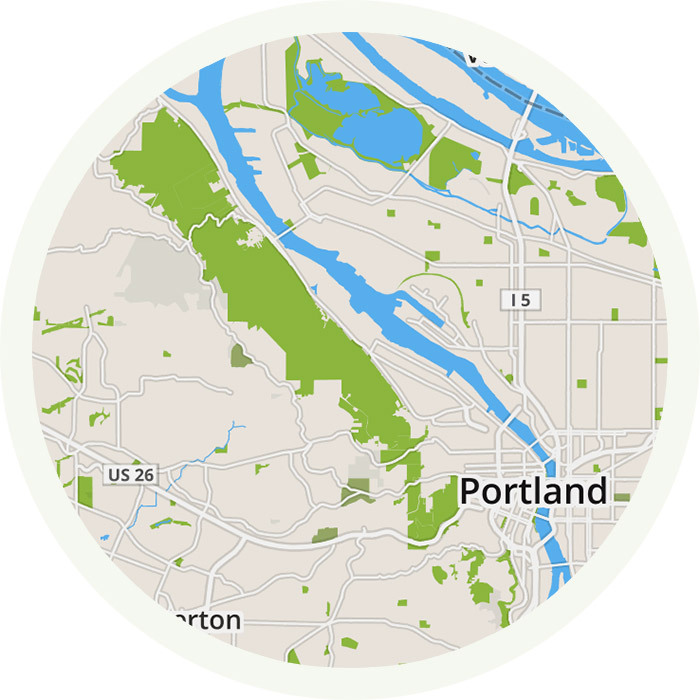 Offline map & trail guide for Forest Park in Portland, Oregon. 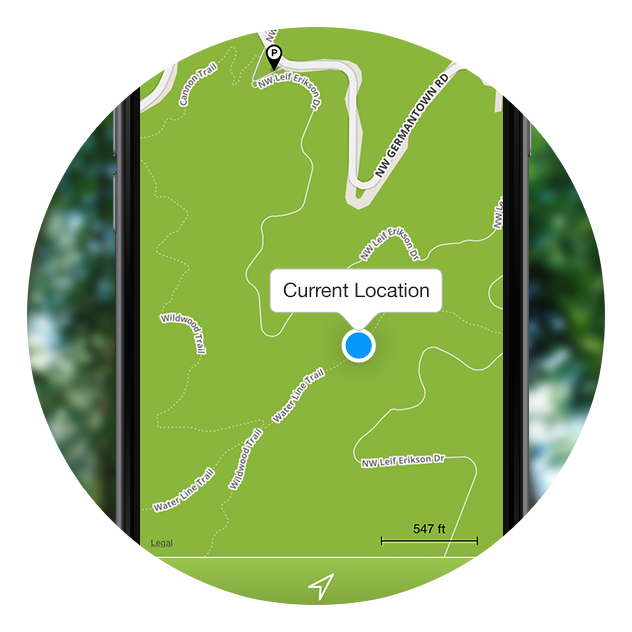 The forest Park app features a fully interactive map complete with trails, suggested hikes, GPS location, and elevation profiles. Navigate the park in its entirety. 49 trails and 10 suggested hikes. Trail-usage key for hikers, bikers, and horses. 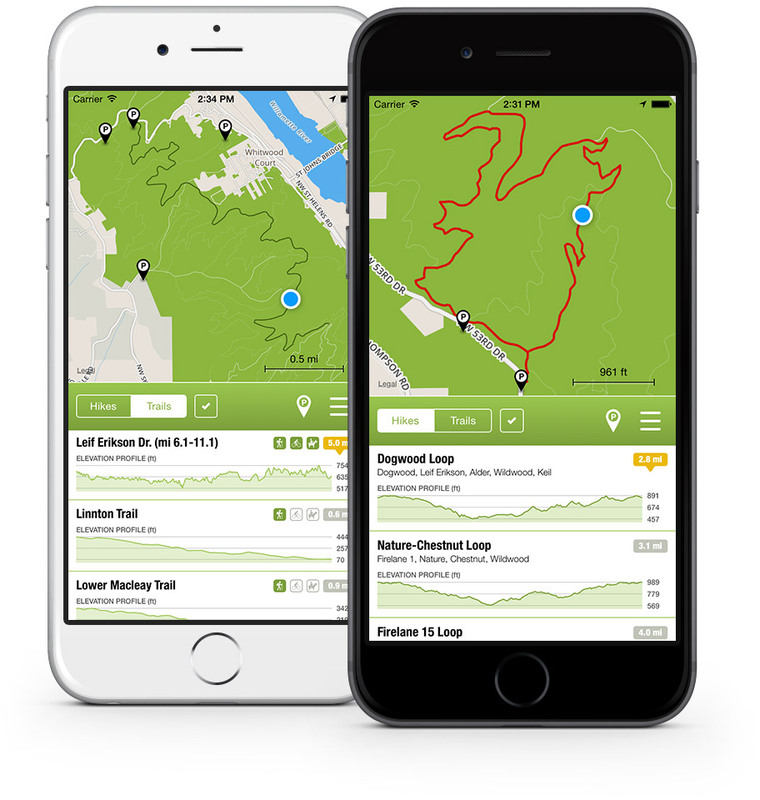 The Forest Park app is proudly made in Oregon by Scott D. Smith and Paul Burd. 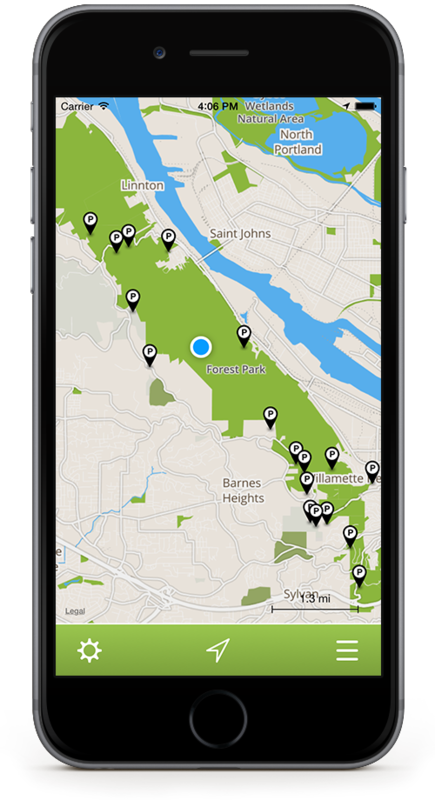 If you like Forest Park, you may also like our other app, Pinbox, which allows you to create maps of your favorite places. *Much of Forest Park is under a thick canopy of trees. At times this may have an adverse affect on GPS accuracy. Continued use of any GPS service can significantly decrease battery life. ©2016 Scott D. Smith and Paul Burd.